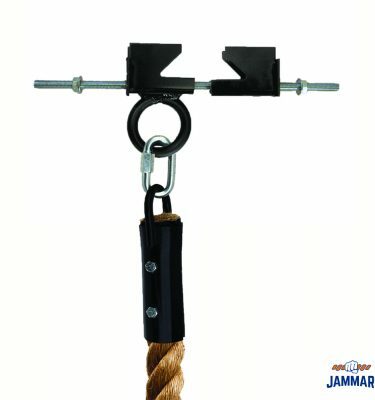 The Wood Beam Hanger (A-1) is a heavy duty steel bracket primarily used to hang individual climbing rope from wood beam structure. 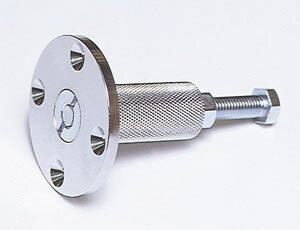 Each hanger is constructed of 1/2″ steel plates with a 1/4″ steel gusset stiffener. 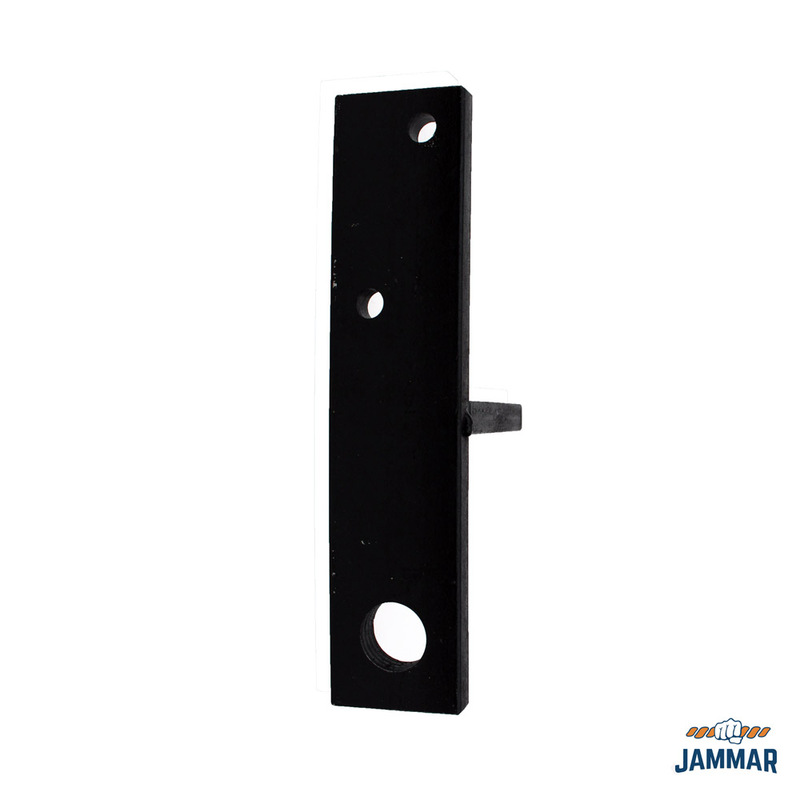 Hanger is supplied with a durable black finish. 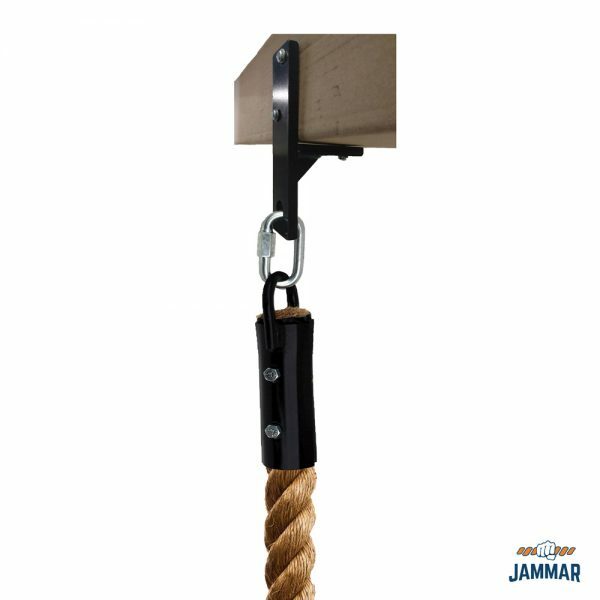 Hanger is intended for square wood beams 4″ wide. 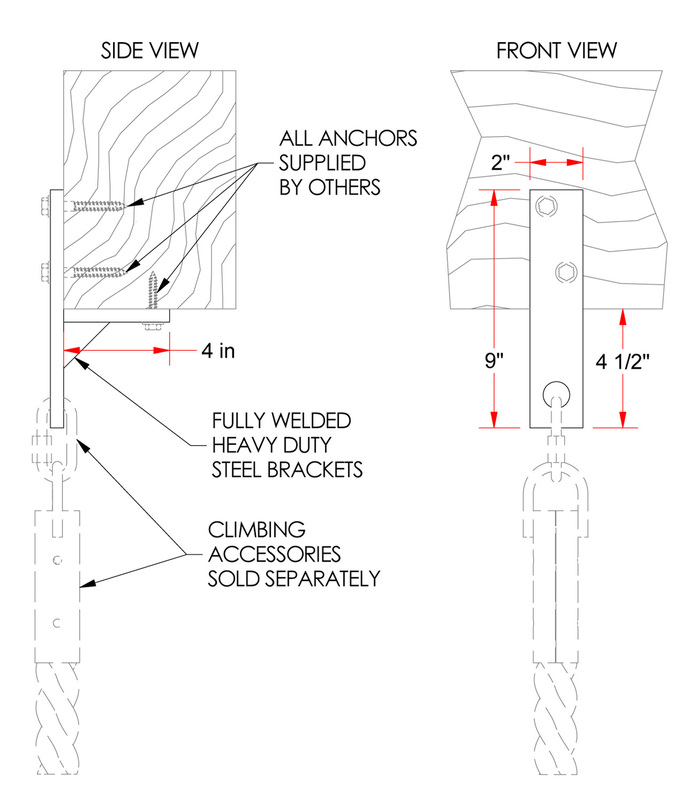 All anchors are supplied by others. 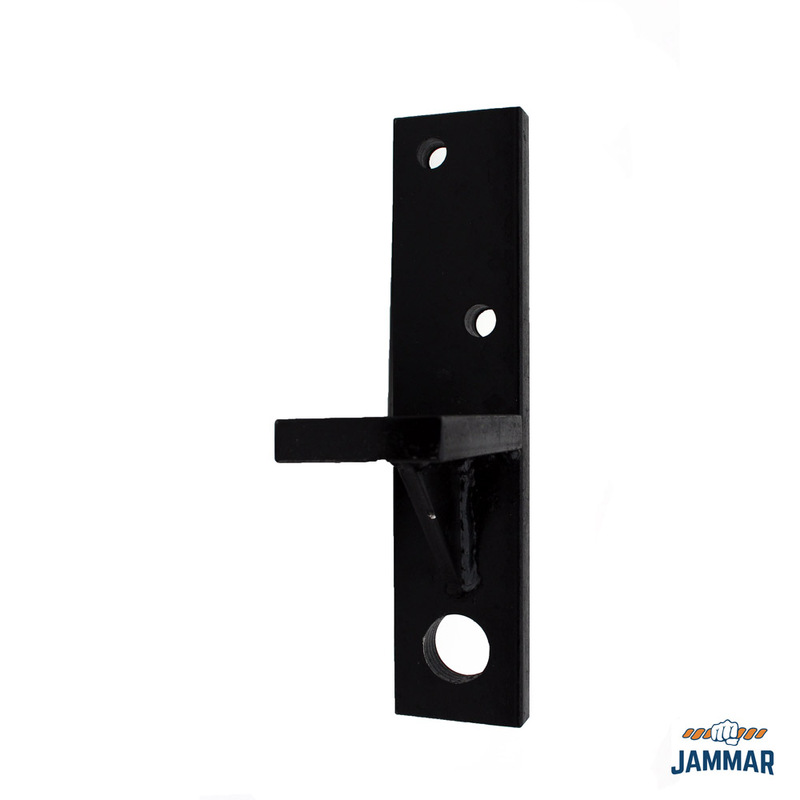 These hangers are specifically designed to mount to horizontal beams and withstand vertical loading. 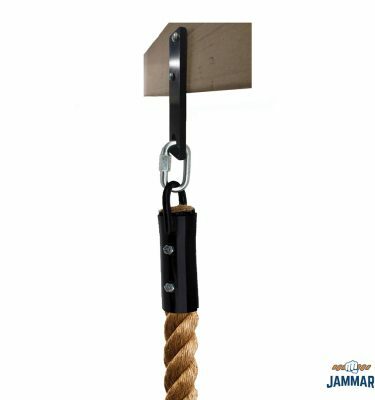 These hangers are not intended for angled / sloped beams or with any equipment involving swinging. 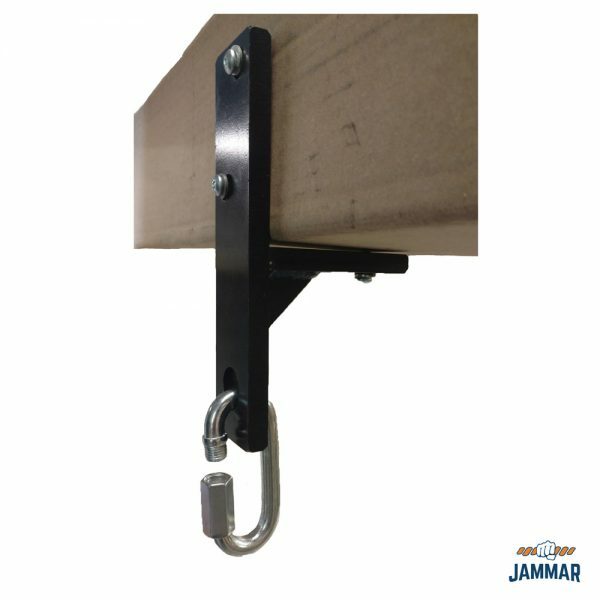 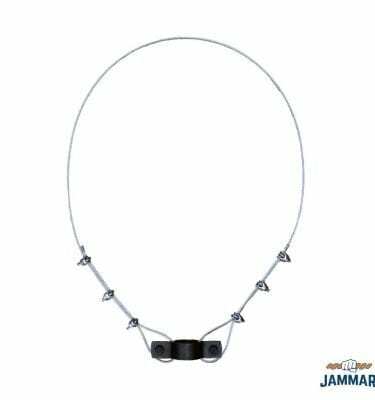 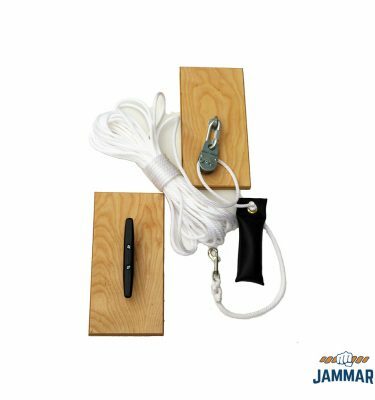 Please refer to the specific equipment installation instructions for the recommended number of hangers for each specific piece of Jammar equipment. 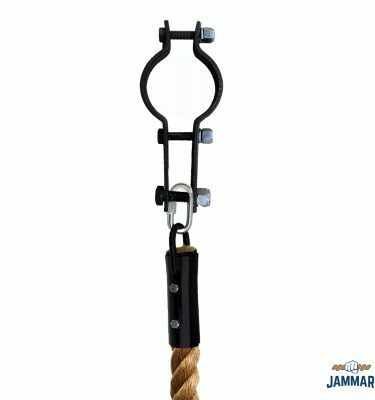 Climbing ropes and nets must be hung from structurally adequate structure which will exceed any load placed on the equipment. 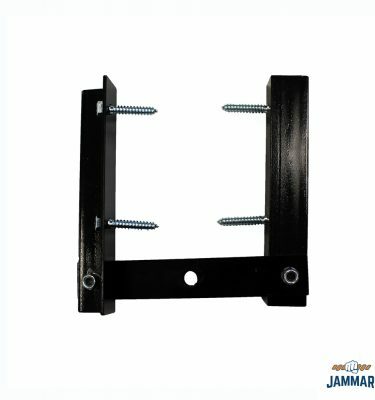 Most beams and ceiling framework in institutional buildings will meet this criteria, however, always confirm this with you architect, building plans, and / or structural engineering. Jammar is not responsible for the structural adequacy of the building structure. 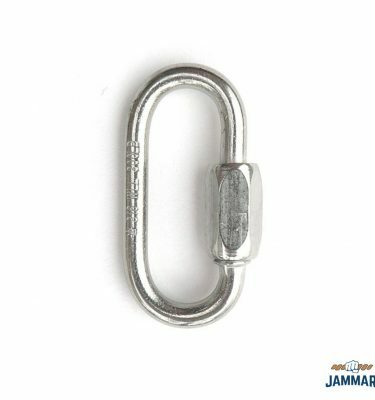 Please note, this hanger is not considered a permanent fixture and requires periodic inspection to ensure top performance. Safe working load rating for the A-1 wood beam hanger is 1000 lbs.